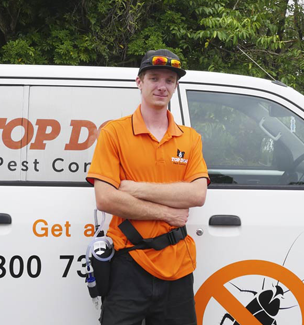 Quality and affordable Gold Coast pest control with good old fashioned service. 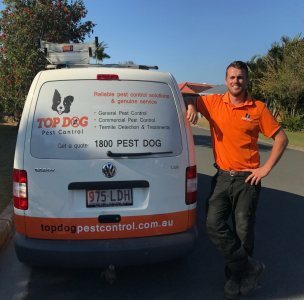 At Top Dog Pest Control Gold Coast, we are a local, family owned and operated business bringing back the art of quality service and good advice. Our number one goal is to make sure each and every one of our customers – is a customer for life! 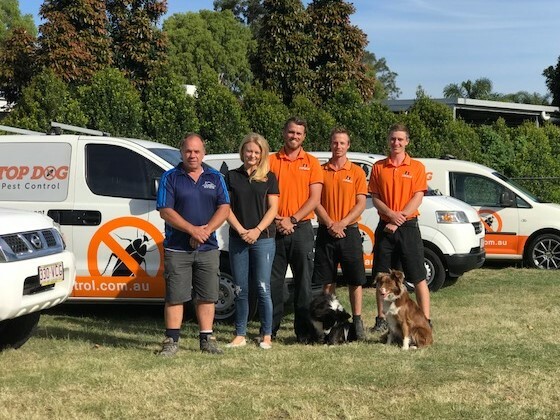 All of our technicians are licenced and experienced in all aspects of pest control and will always treat you, your home, your family and your pests with care at all times. 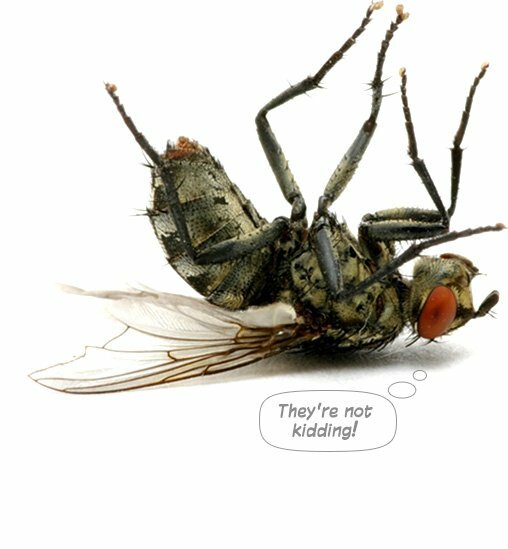 We provide integrated Pest Control to provide you and your family with quality pest management solutions whilst causing the least amount of disruption. 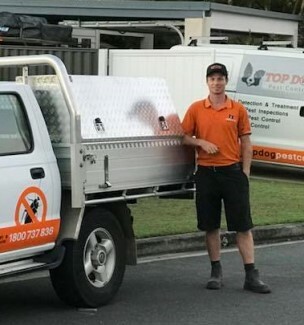 Why Top Dog Pest Control? Well trained and experienced technicians. Fully licenced with the QBCC and QLD Health. 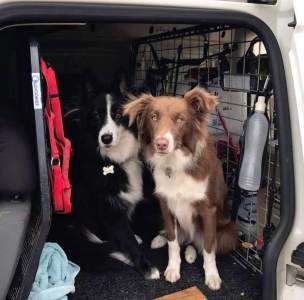 A local, Gold Coast family owned and operated company. 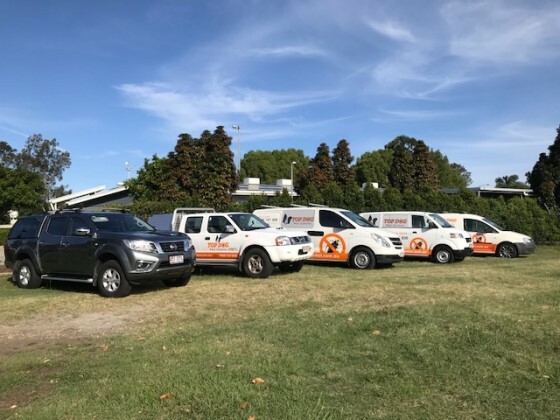 Quality local service with big brand support. Very affordable prices with no hidden costs.